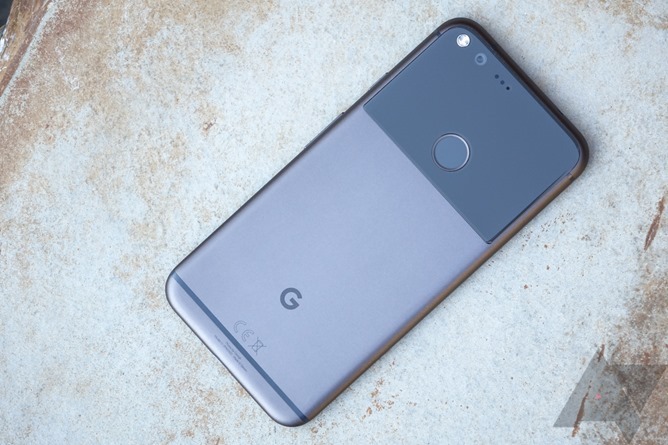 Google's Pixels are advertised as supporting LTE band 4, an AWS frequency. 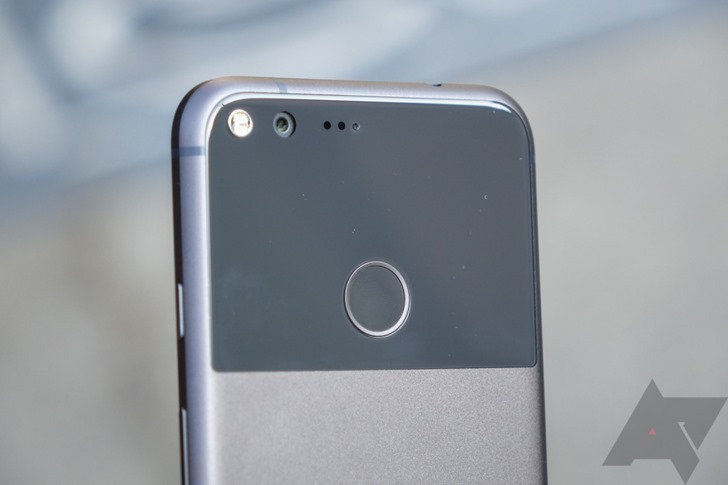 The band is commonly used throughout North and South America, and a number of readers from both continents have gotten in touch to let us know the Google Pixels are having difficulty with this band which, in some regions on some operators, is basically the only LTE signal available to subscribers. A Google Product Forums thread where these problems are being discussed can be found here. Users in other countries have reported LTE issues on other bands, but band 4 is currently the source of most complaints, and we can't verify that reports of other bands not connecting are widespread.